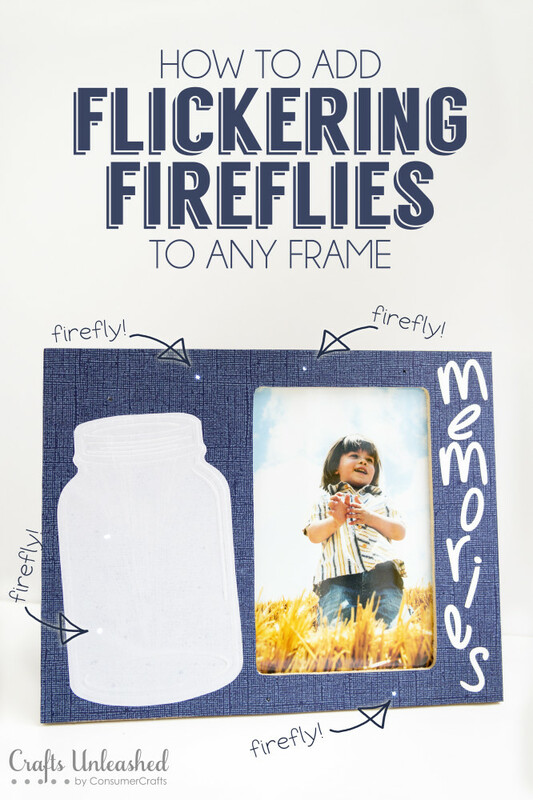 Add a paper jar to any frame and a few lights to make your own flickering fireflies frame. 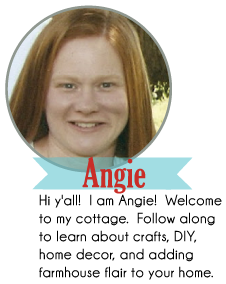 Get the full instructions for this amazing frame from Crafts Unleashed. 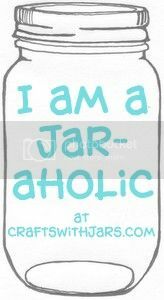 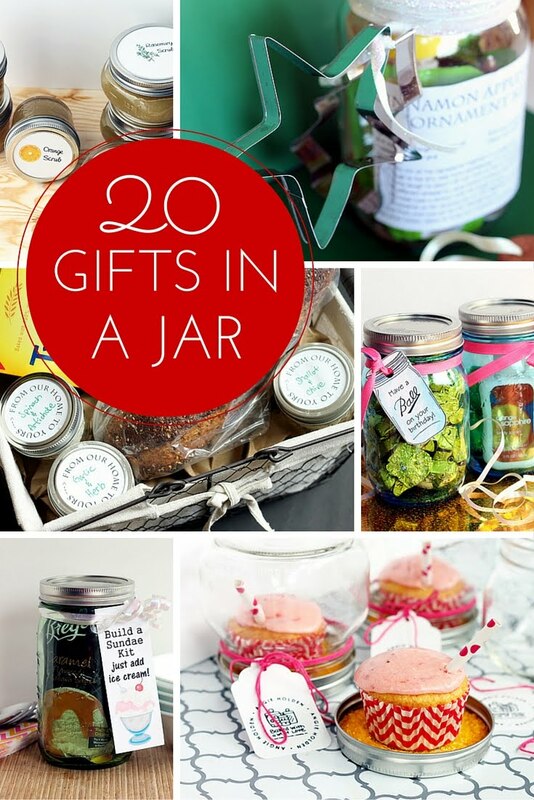 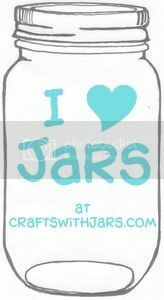 This is one of my favorite mason jar crafts yet! 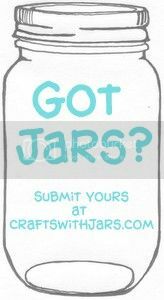 Y'all be sure to click over and see the animated picture of this frame in action...you won't be able to resist making it then!